Whether you are focused on the experience of users, customers or employees, understanding the nature of people and technology is critical to designing the right solution. A printable summary of user-research methods defined with a guide for when to use which one. 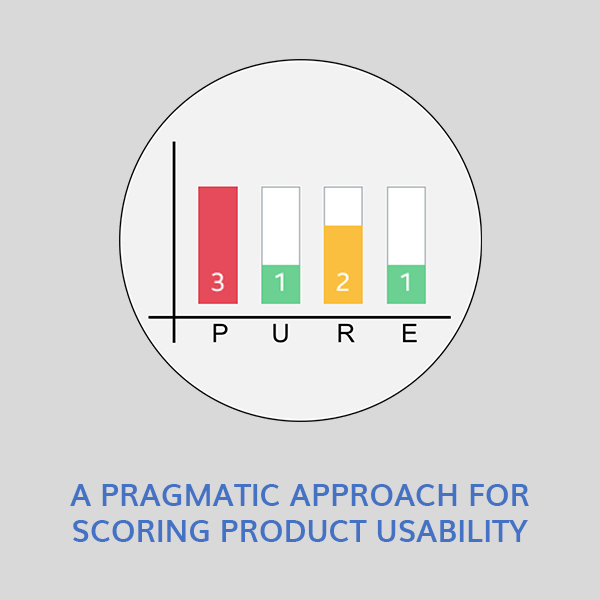 A spreadsheet that simplifies the scoring ease of use when using the PURE Method. XD Strategy is a boutique experience design consultancy focused on understanding the nature of people, using workshops, presentations and design research to help clients strategize and execute far more effectively. Time in the trenches can benefit you and your team. Much of what we have learned has been shared in publications over the years. Want to educate or inspire an audience on topics in experience design? Often times, it takes a customized solution to help you achieve your greatest potential. Sometimes the best things in life are free. Here are a few resources that may be helpful to you. Need an easy way to measure ease of use? 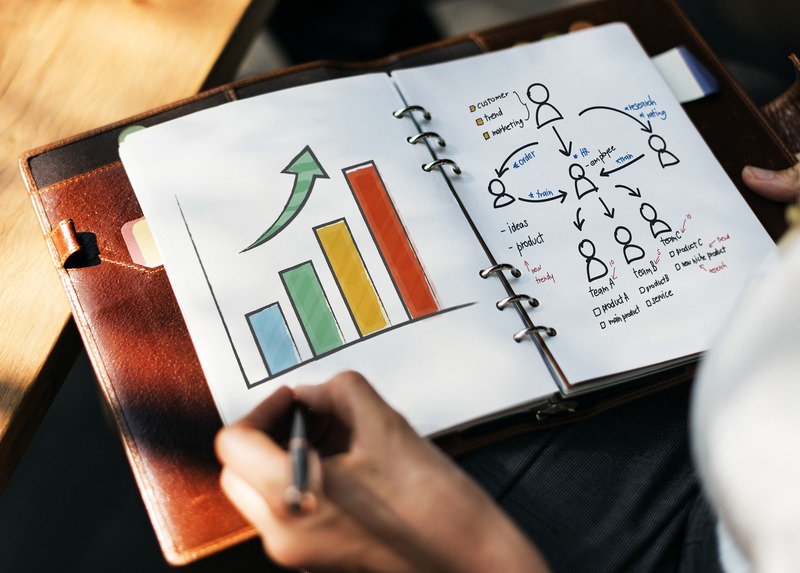 The PURE Method offers an quick alternative to usability benchmarking that can be applied in a day and reported on regularly. Users of security software have a hierarchy of needs. Knowing which design/user research methods are available and which to use is explained succinctly here. 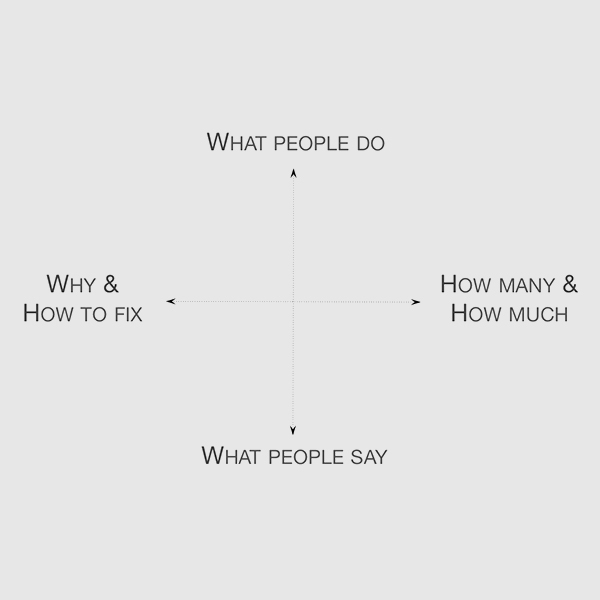 The concept of User Experience is complex, but having a simple model to explain it can be immensely helpful at times. Christian brings an approach which melds the ‘heart’ and the ‘head — not only does he care about whether customers will be happy using this (heart), but naturally uses a data-driven, user-testing approach (head). Christian is the rare type of individual that is equally strong in his technical skills and his people management skills. One of the most intelligent, thoughtful people I have had the opportunity to work with. There are so many facets of strategic UX, it can get overwhelming. This course helped visualize all the concepts as well as provide a structured approach to UX strategy. I now have a solid understanding of where to begin. The most complete talk about strategy and design — very focused on design activities and business value. Provided a roadmap for integrating UX into a large organization.